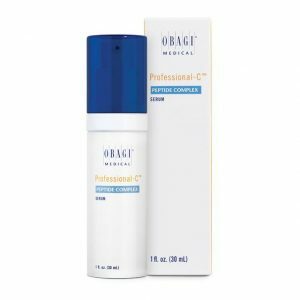 Skin Bleaching & Corrector Cream. 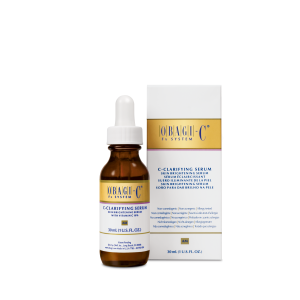 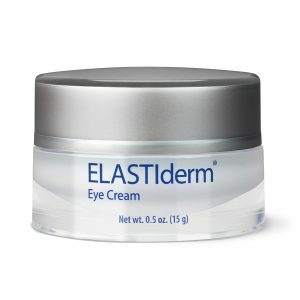 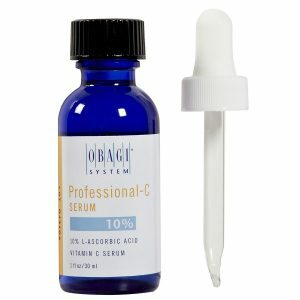 Professional skin care grade product. 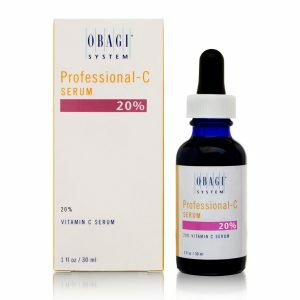 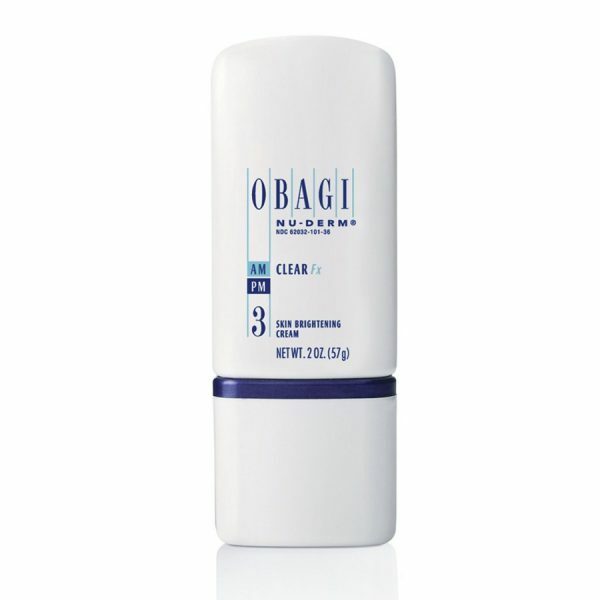 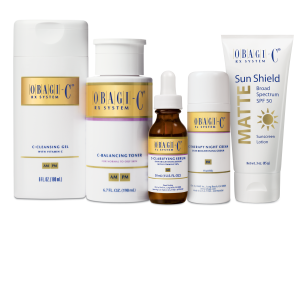 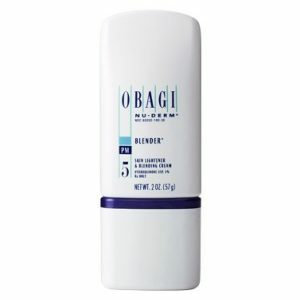 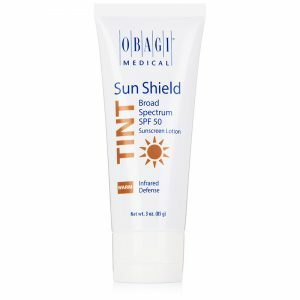 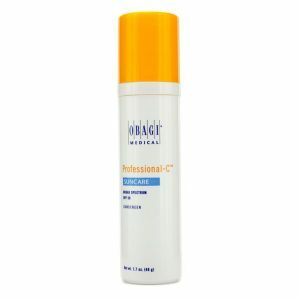 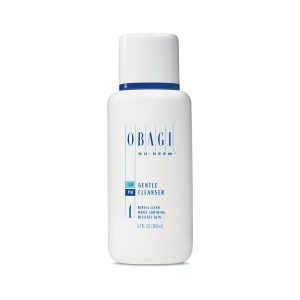 Use together with Sunscreen as part of the Obagi Nu Derm System. 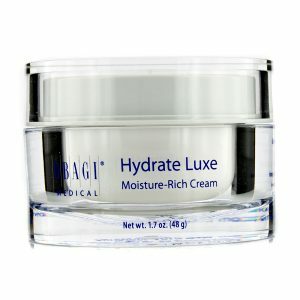 57g.